Clean sound and bass is delivered by the on ear headphones. 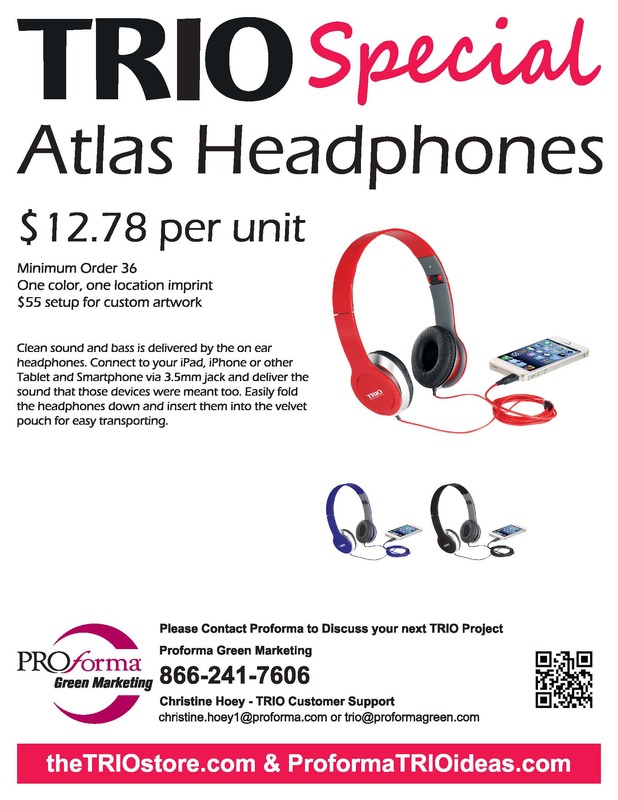 Connect to your iPad, iPhone or other Tablet and Smartphone via 3.5mm jack and deliver the sound that those devices were meant too. 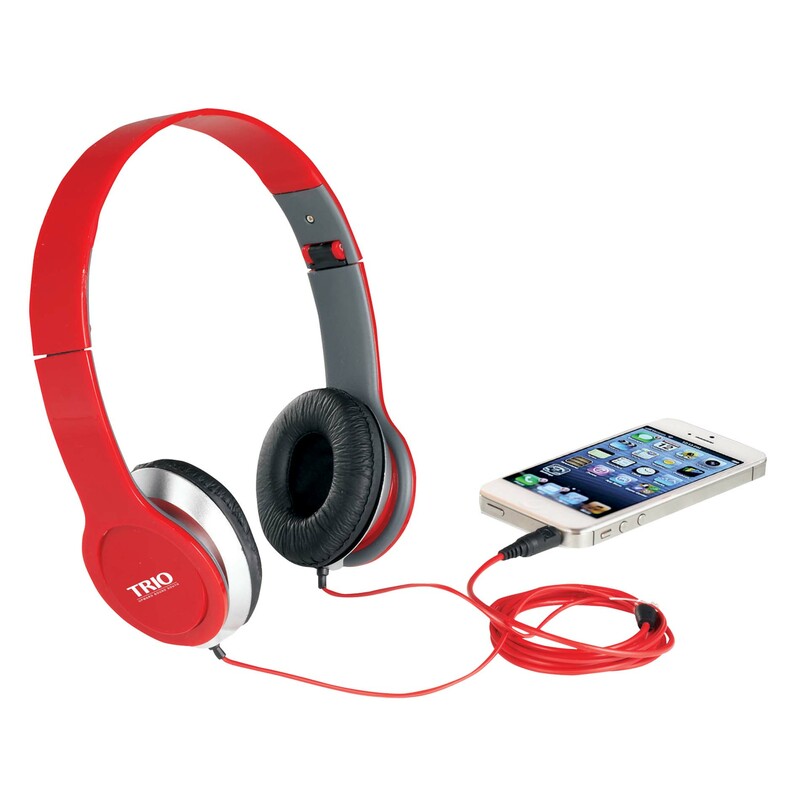 Easily fold the headphones down and insert them into the velvet pouch for easy transporting.